Incase Ecoya Slim Diamond Ripstop Sleeve's for macbook 13 inch Australia premium design beautifully complements the streamlined form of your MacBook. Made with Ecoya Complete MacBook protect. Get yours now at Syntricate Australia. 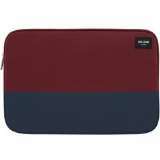 Jack Spade New York Colorblock Dipped Canvas Sleeve For Macbook 13 Inch Burgundy/Navy. 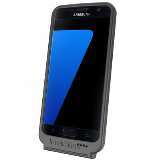 Protective and stylish solution with classic two tone color. Why not?